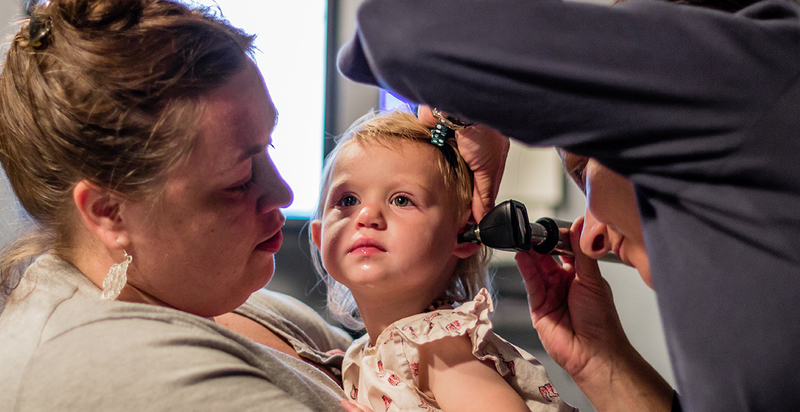 The Lexington Hearing & Speech Center provides comprehensive clinical services in audiology and speech-language pathology as well as otolaryngoloy medical services to adults, children and infants residing in NYC, Westchester, Long Island and New Jersey. 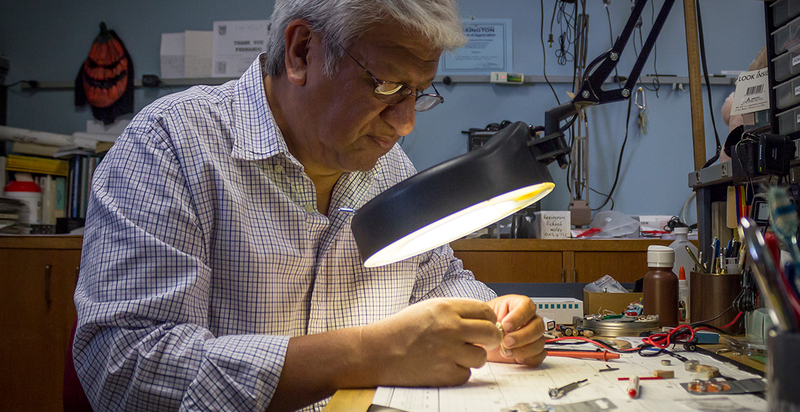  Lexington is a not-for-profit organization committed to dispensing hearing aids from all manufacturers. 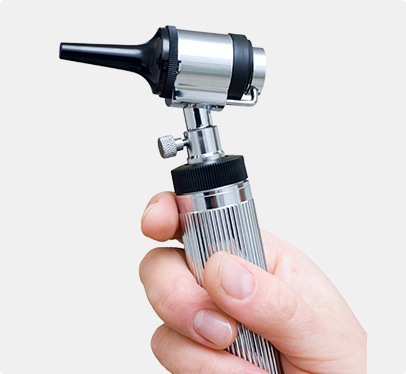 This allows us the flexibility to always find the best device for each patient. 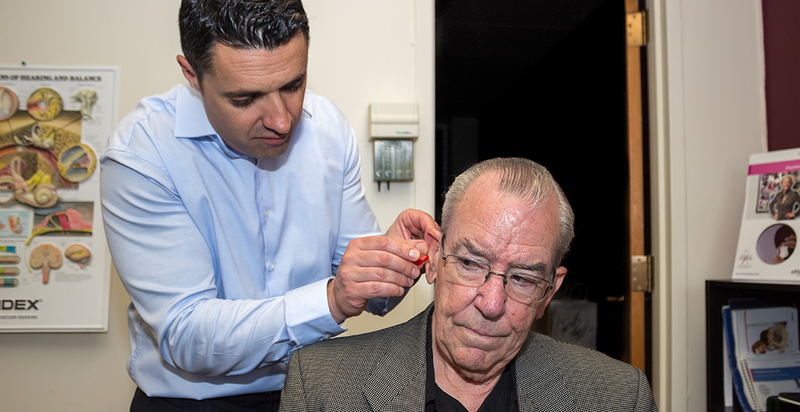  Our mission is to enhance the quality of life for individuals of any age, with any level of hearing loss. 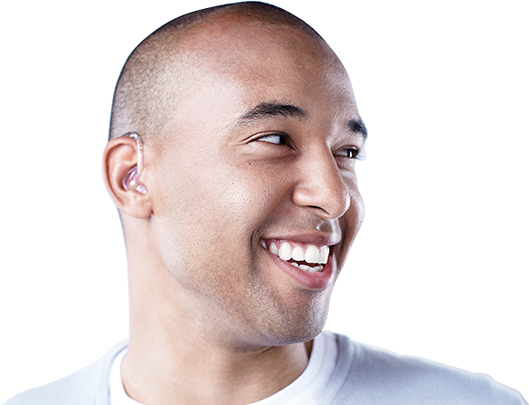 Get Started on Your Hearing Journey Today.